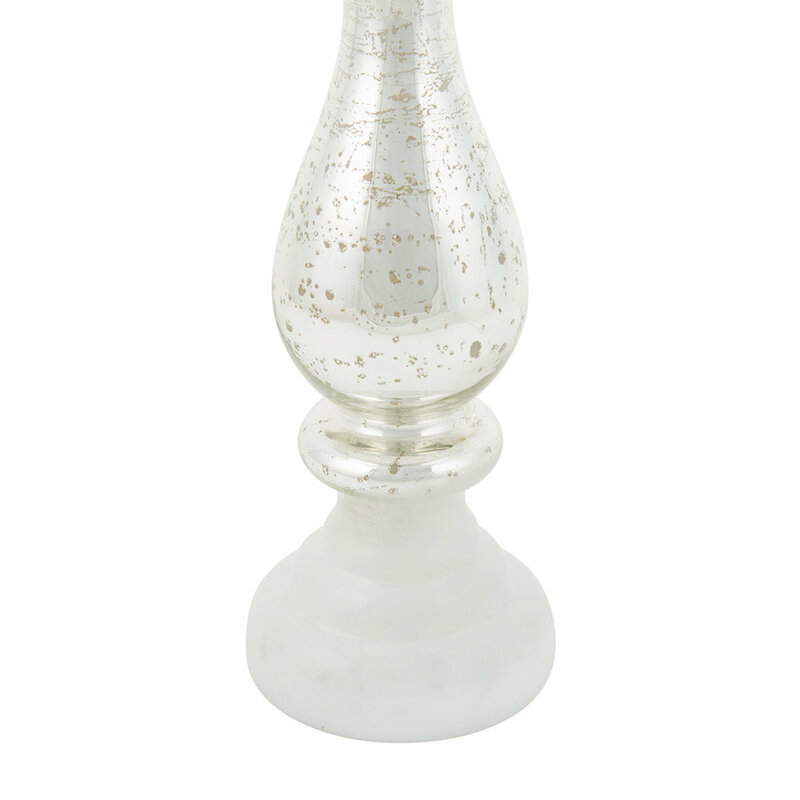 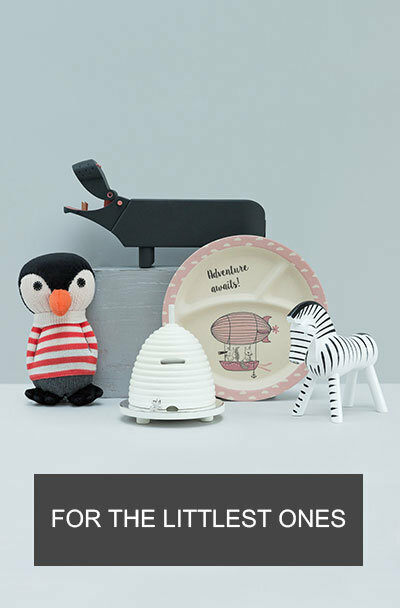 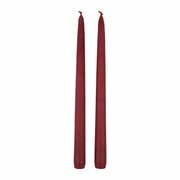 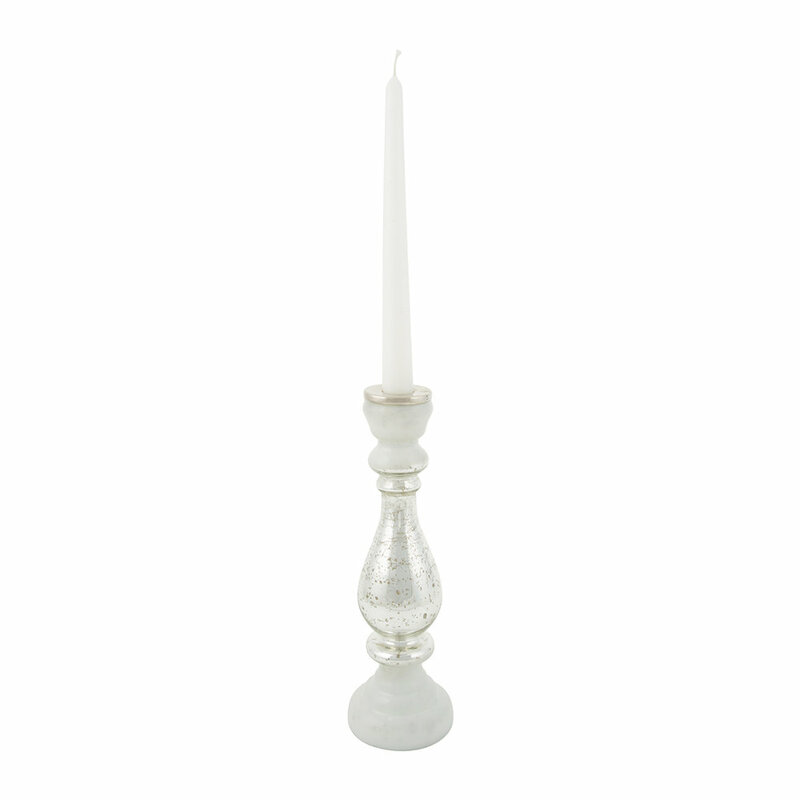 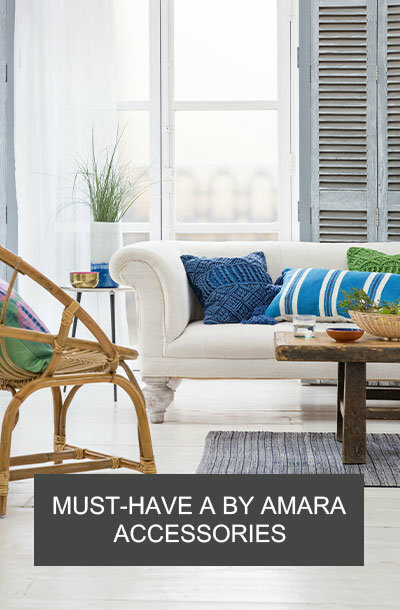 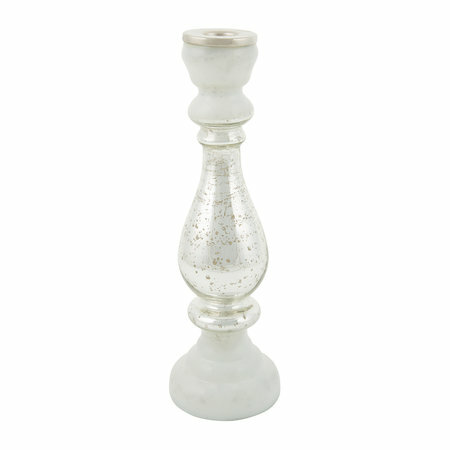 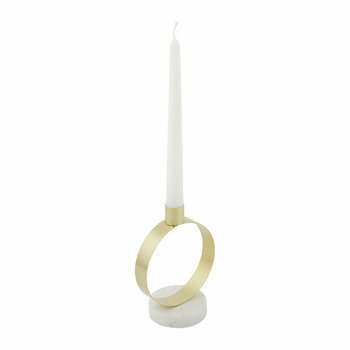 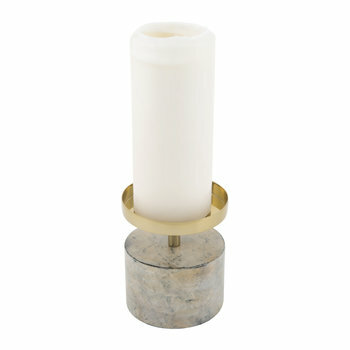 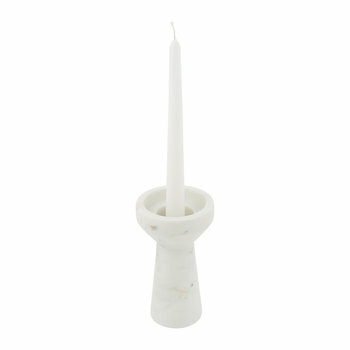 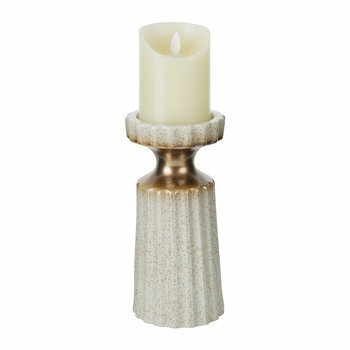 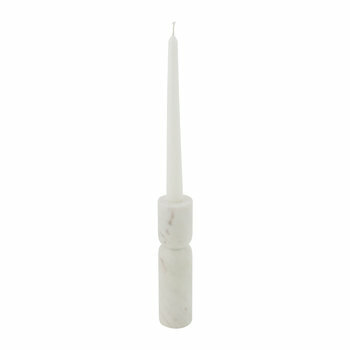 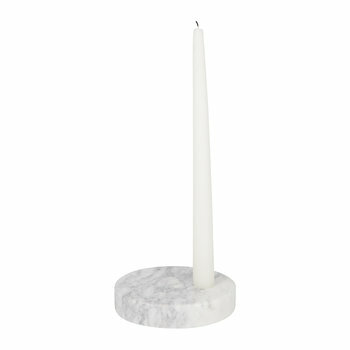 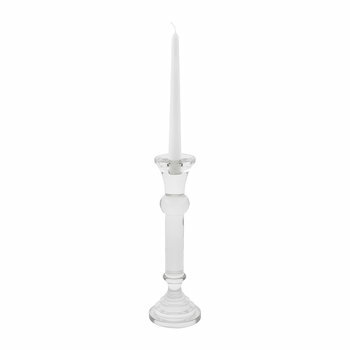 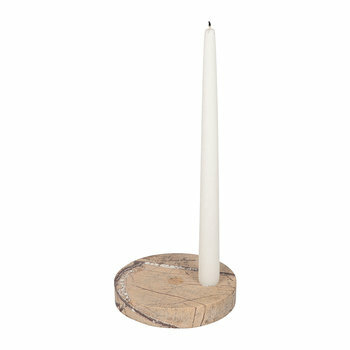 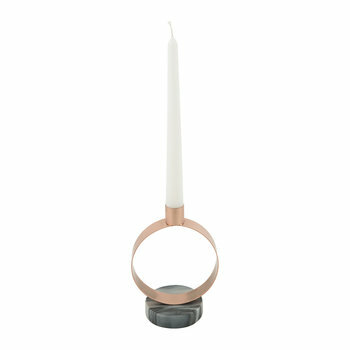 Add a decorative touch to your home with this Ornate candle holder from A by Amara. 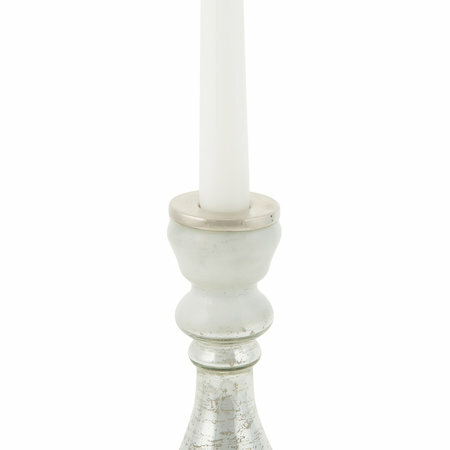 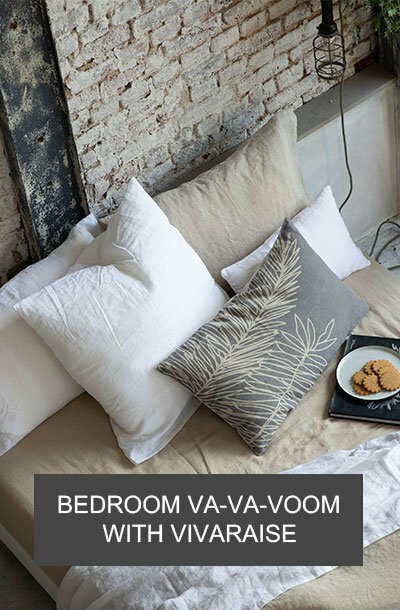 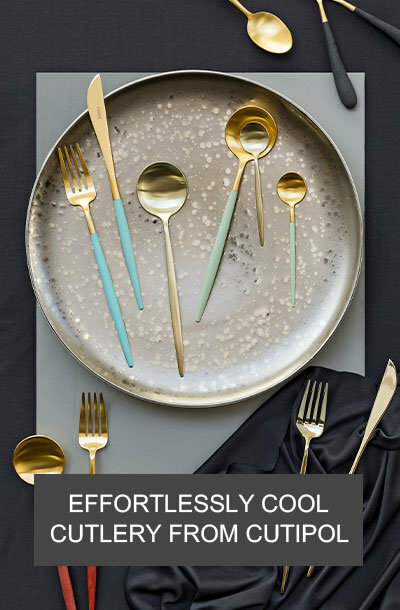 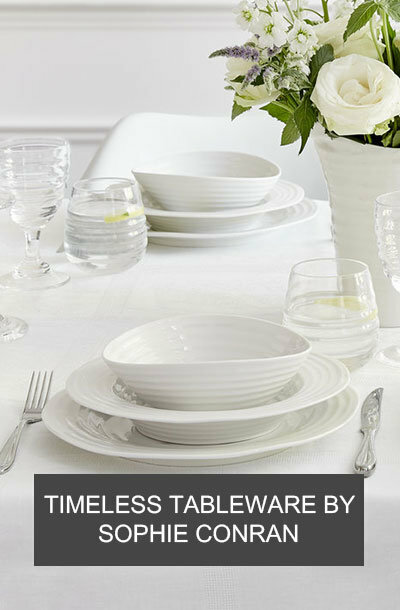 Crafted from glass and metal, this striking candle holder is white in colour and features a matt surface with a metallic centre. 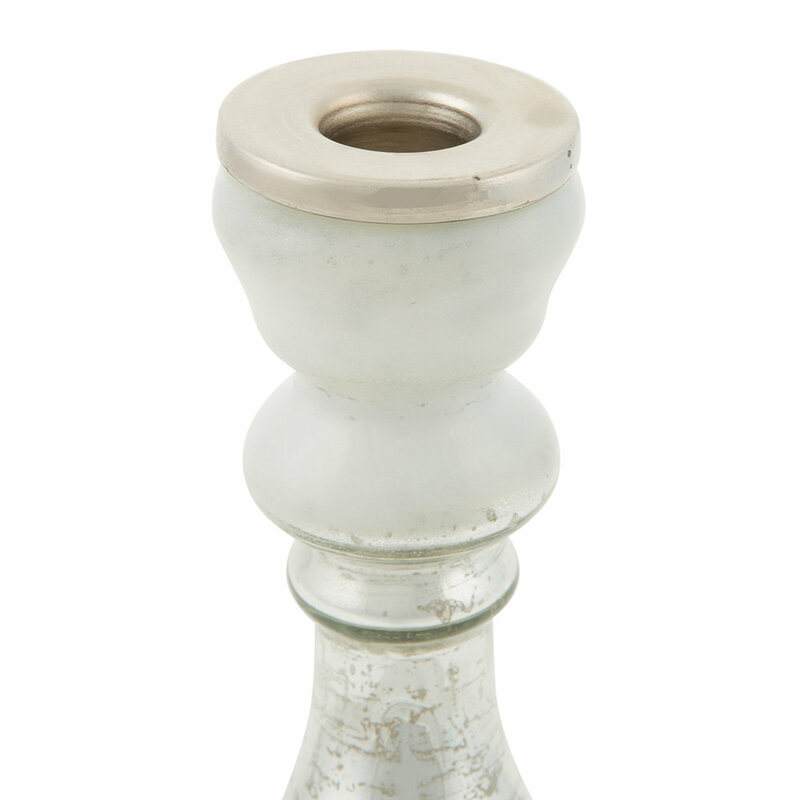 Finished with a distressed effect, this candle holder is perfect for adding an elegant touch to a mantelpiece or dining table.